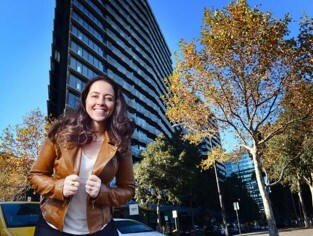 I love drinking Chai with plenty of blends to choose from in Melbourne. 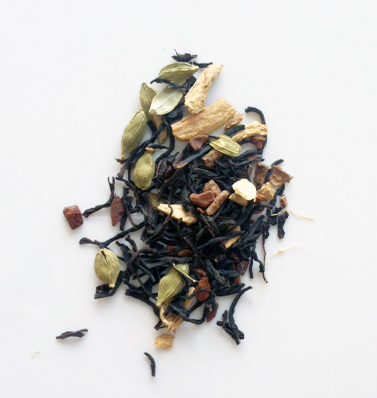 This post is a two-part series about my recent experience of taste testing some different Chai blends. Next week I’ll follow up with part two. Chai or Cha means tea, so when you ask for “Chai tea” you’re asking for “tea tea” because the word Chai means the word tea. 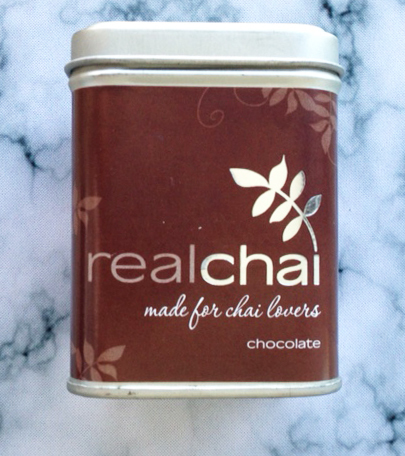 The official term for Chai is simply Chai or Cha (Thank you Uppma from Chai Walli for this fact). The quality of the water plays a big part in the overall taste and quality of your Chai, so try using filtered water where possible. If your Chai contains black tea, it needs a higher temperature to release the required depth of flavour in your Chai. However, over brewing the loose leaves will release too much bitterness. Visit here for more Chai brewing tips. 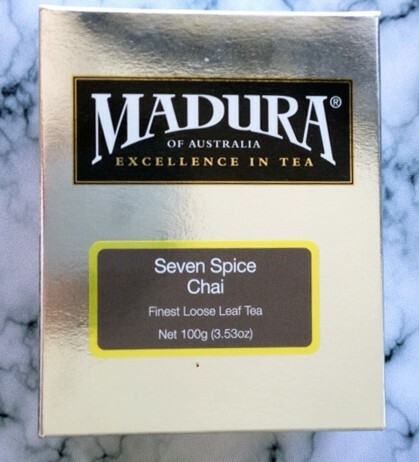 One of the best Chai options you can buy off the shelf at Coles. 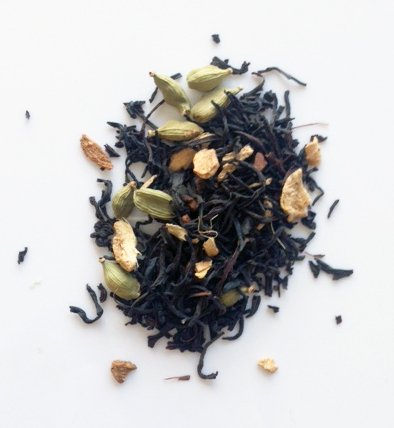 It’s reasonably priced per 100g, and the blend is a must have in all Chai lovers pantries. It’s a go-to Chai when your favourite one has run out. 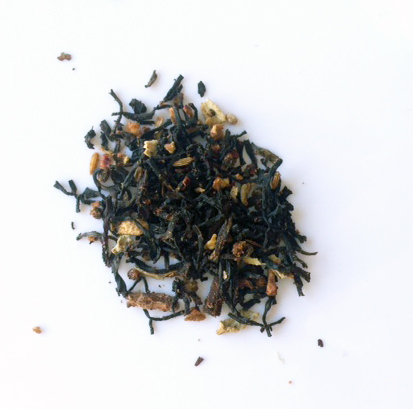 It smells amazing and despite the fact that this blend doesn’t have any ‘chunky’ pieces mixed through the loose leaf, it doesn’t disappoint in flavour. This is the cheapest Chai I’ve found per 100g and is going to be a Chai I’ll always have stocked in my pantry. This was the first Chai I tried back in 2009! It’s priced more than other varieties, but I can assure you it’s worth every cent. 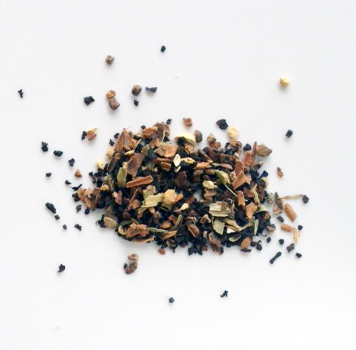 This Chai blend is perfectly balanced and is ideal for those wanting a blend that isn’t too spicy or strong. The blend is very subtle and smooth and goes nicely with the chocolate mixed into the blend. Best served with soy milk (it doesn’t taste nice with cows’ milk) and you only need a dash of honey. I also love the fact the tea comes in a tin canister, making it easy to store and access in your pantry. This is a very robust blend that is slightly damp, and is is best stored in the fridge. I love the strong smell of the spices in this blend. It is not for the faint-hearted. I recommend this blend to those who appreciate a strong Chai. I feel this combination would be perfect served on a chilly day as you instantly warm up after just one sip – it does have a slight kick to it. I also like how the Impala Peacock friends offer tea tastings and tea events. 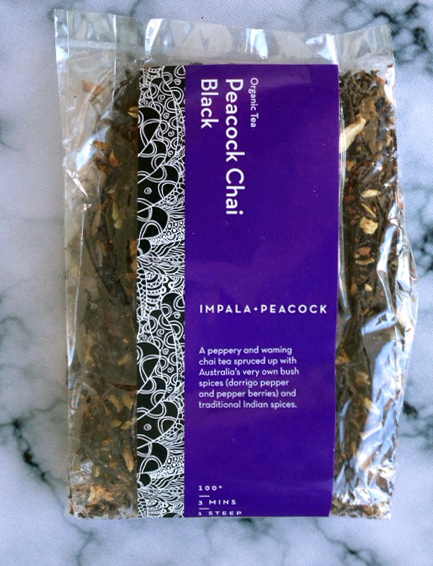 So if you are in Melbourne and fancy a Chai tasting experience with your buddies, you can contact Impala Peacock located in Brunswick to make a booking. 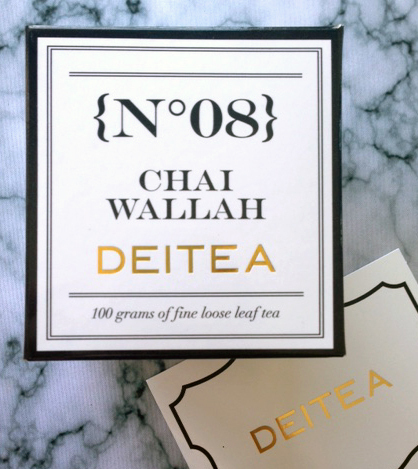 This Chai is packed in a very luxurious glossy white, black and gold box – it would make the perfect gift. Unlike the other blends I tried, this does have a higher ratio of black tea leaves. I recommend this blend for those looking for a subtle Chai that isn’t overpowering or too strong. 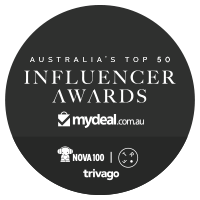 It’s great to see the diverse range of teas on offer on their site – so you have plenty of tea options. 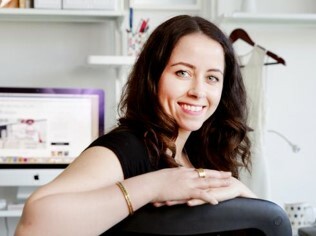 They also offer some cute gift options as well as a unique personalisation service that is perfect for those wanting something special for their wedding day.